1- first you need to make a DHCP pool for this client alone. 2- find the mac address of the client "for example use (ipconfig / all) for windows and (ifconfig) for Linux" at the client, or you can use network scanners to find this information. if the mac address is 502c.e40e.fabf add 01 to the beginning of the mac to be 0150.2ce4.0efa.bf. 01 indicates that it is an Ethernet client. 4- you can add optional features like the client name. 5- specify the lease period to be infinite. in this case, at first i had a Tunnel interface with real ip to connect to a remote site using this tunnel. i used static routes. after that, we have configured EIGRP to work over MPLS, i have given the static routes used with the tunnel a higher administrative distance just to allow EIGRP to be the primary routing protocol, and to use the tunnel as backup solution. where 10.10.10.1 is the tunnel interface identifier "also it may be the other end of the tunnel identifier". the problem was that, some routes may flap, because i forgot to shutdown the tunnel interface. shutting down the tunnel interface, solved the problem. Hope that has been informative to you. 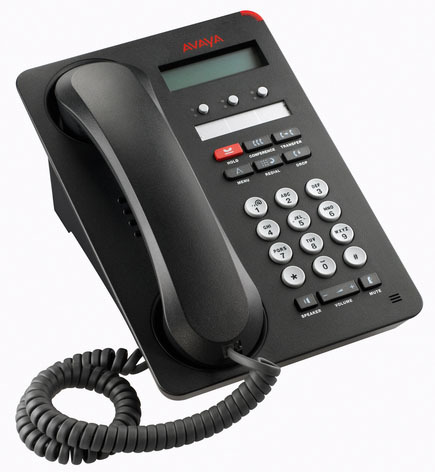 4- press * to configure the ip phone manually otherwise it will prompt for a DHCP server. New= "insert the ip you will give to this ip phone"
New= "insert the ip of the avay call manager "or server"
New= "insert the ip address of the gateway on your lan "router ip address" "
New= "insert the subnet mask"
enter the password supplied by the voip admin then press # to confirm, and you are done.